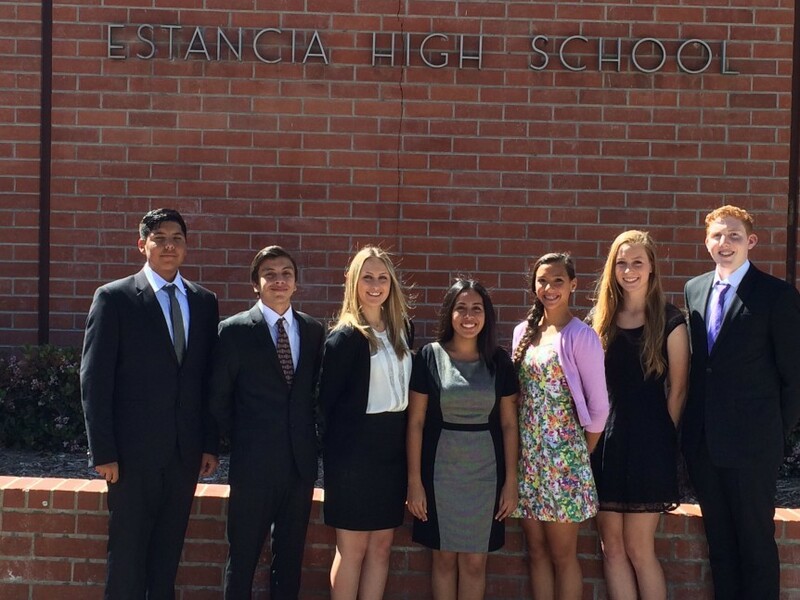 This episode looks forward to welcoming the Estancia Eagles! We remember the adventures of Year 8 Camp, and the classic whodunit of the Year 10 Crime Mystery Night. Spoiler alert! We reveal the identity of the murderer! 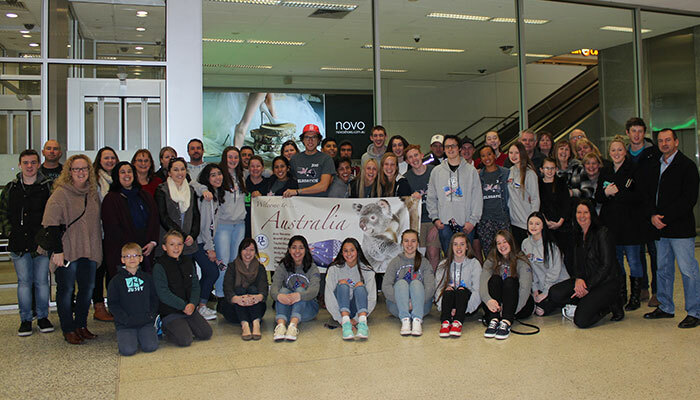 The 2015 Estancia High School Delegation (The Eagles), will arrive in Australia to a rockstar welcome on Sunday 26th July.